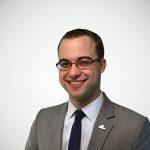 Some of these findings are not surprising; for example, when you lay our tax burden numbers next to tax cigarette tax rates, you find that states with high tax burdens generally tend to have high tobacco taxes as well. This lends credence to the argument that cigarette taxes are often passed under the guise of helping smokers quit, but are really desirable to politicians because they want additional revenue. 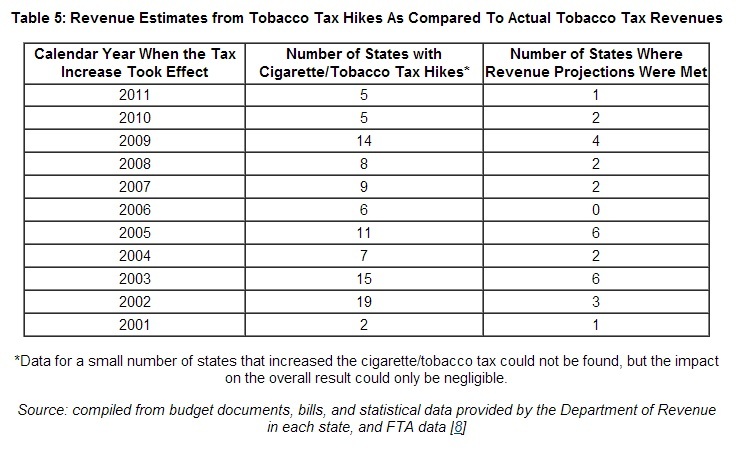 Finally, they found state data that confirms a claim we made in a blog post last week on federal cigarette taxes: tobacco taxes don’t often met revenue expectations because tobacco consumption has been declining since the 1960s. Read the report in its entirety here.